No iron, no nails! 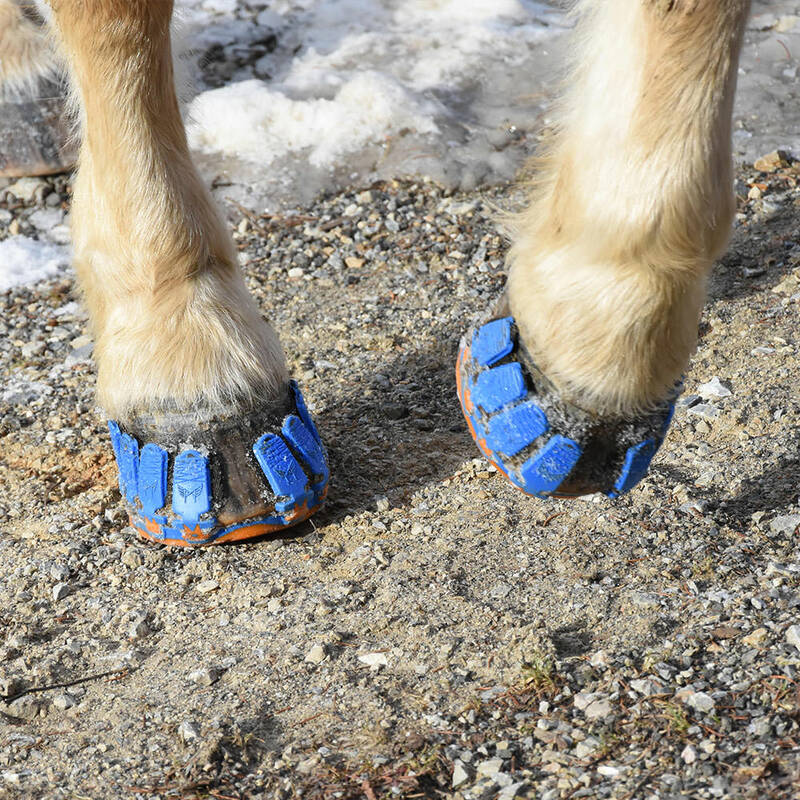 The Megasus Med’n’Rehab protect your horse’s hooves, are easy on the joints, and provide shock absorption. 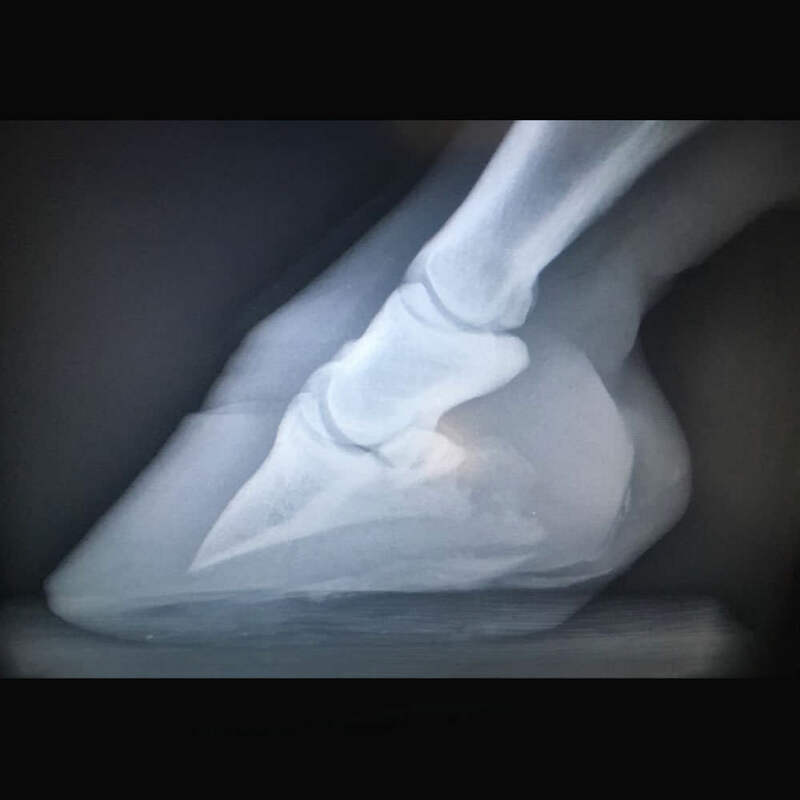 The clip on- and off Horserunners have proven their worth, especially for hoof problems: The non-permanent Med'n'Rehab make it possible to provide the hooves with medical or orthopedic care at any time! 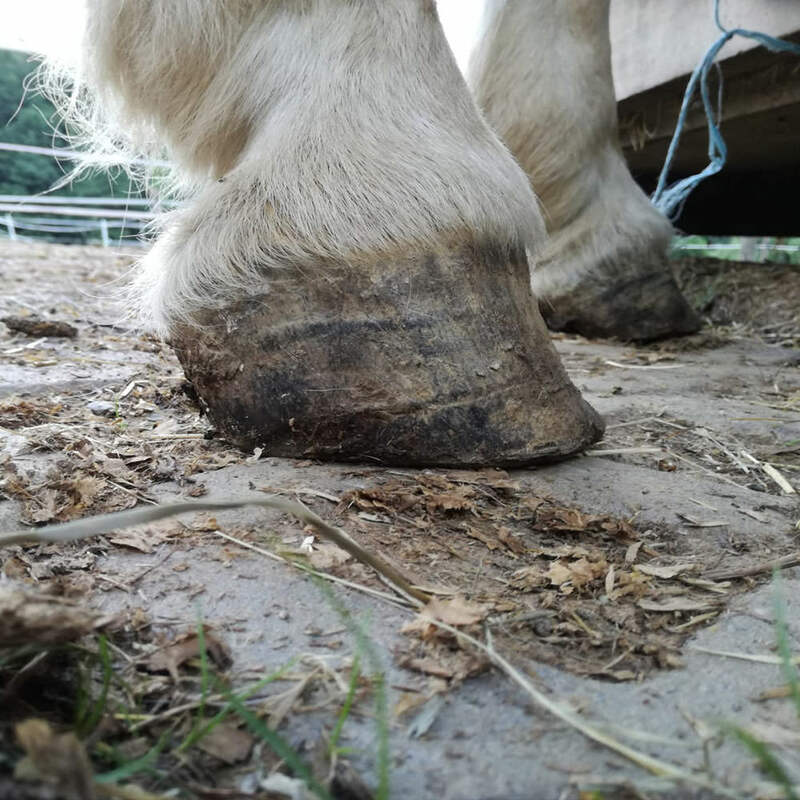 The­re has ne­ver been a hoof pro­tec­tion that is only fa­ste­ned to the hoof cap­su­le and can be put on and ta­ken off. Our pa­ten­ted fa­ste­ner sy­stem ma­kes it pos­si­ble: with the spe­cial self-en­ga­ging Vel­cro mushroom tapes, the Mega-LOCK Tape is glued to the hoof with a 1-com­po­nent ad­he­si­ve tape, like a ban­da­ge. It can re­main on the hoof for ap­prox. three weeks and should then be re­mo­ved and re­pla­ced. Ef­fort­lessly, you can ap­p­ly a new set of Mega-LOCK Tapes. 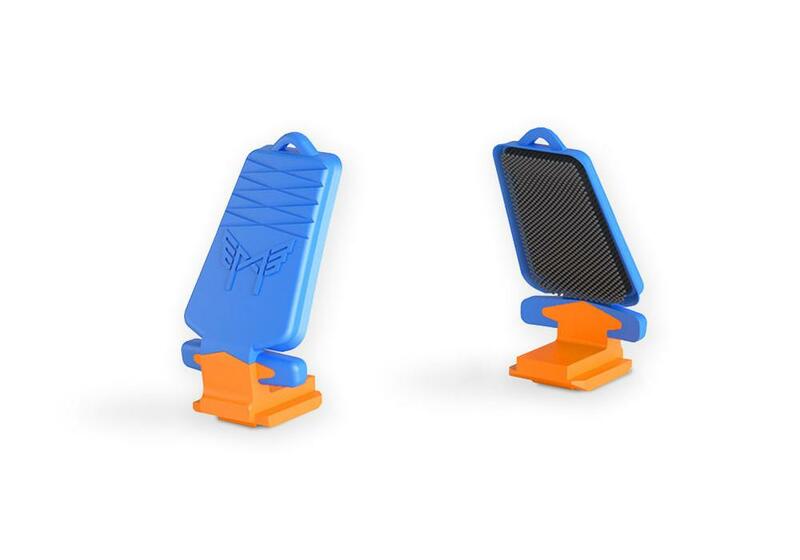 The Mega-LOCK Side-Clips clip onto the Mega-LOCK Tape with a re­soun­ding ‘’s­na­p’’, like a snap-on but­ton. On and off in se­conds! 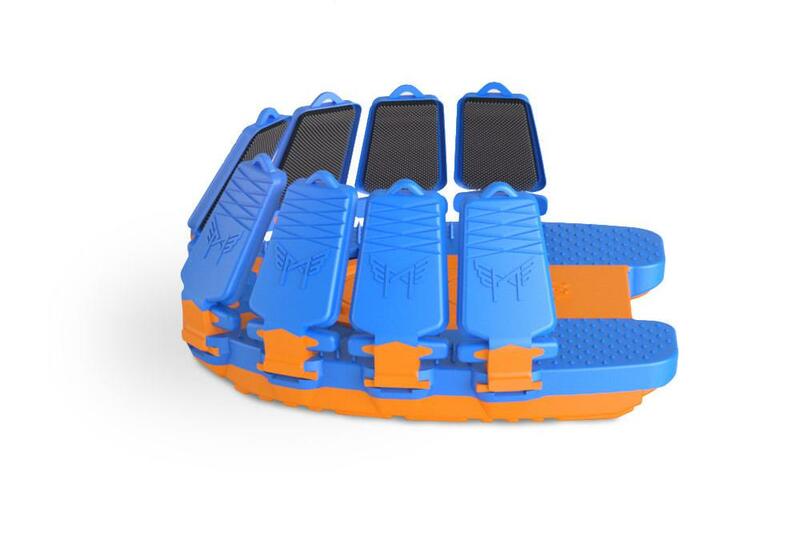 Whether in the orthopedic, when medical treatment is needed or for die-hard barehoof-fans: The Mega-LOCK System makes it easy to put them on and take them off as needed. 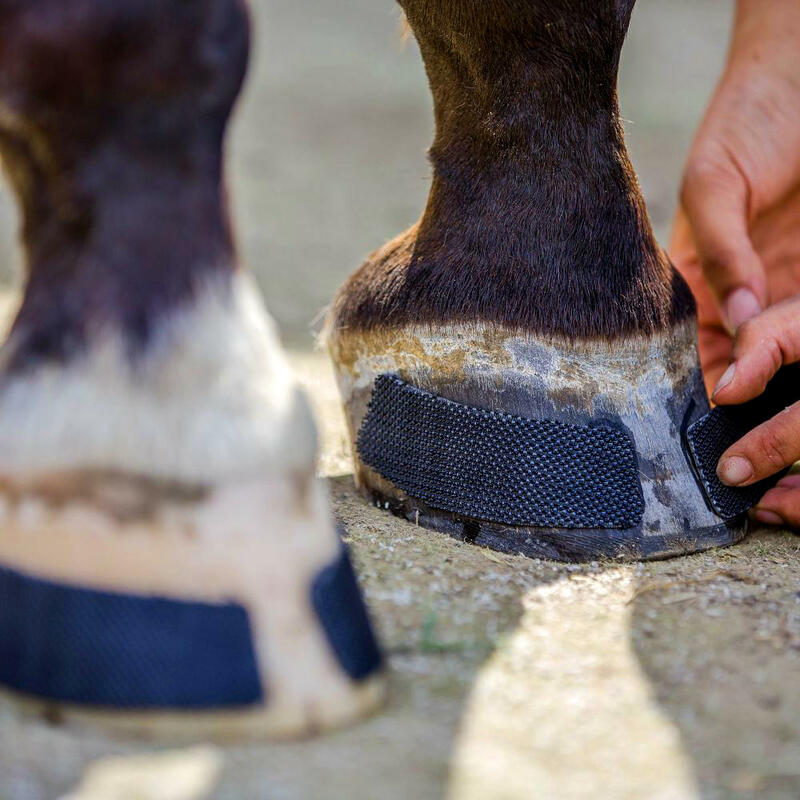 That way, you can trim the hooves at any time or allow your horse to go barehoof. The Mega-LOCK Cover is there to protect the Mega-LOCK Tape and keep it functioning as it should. 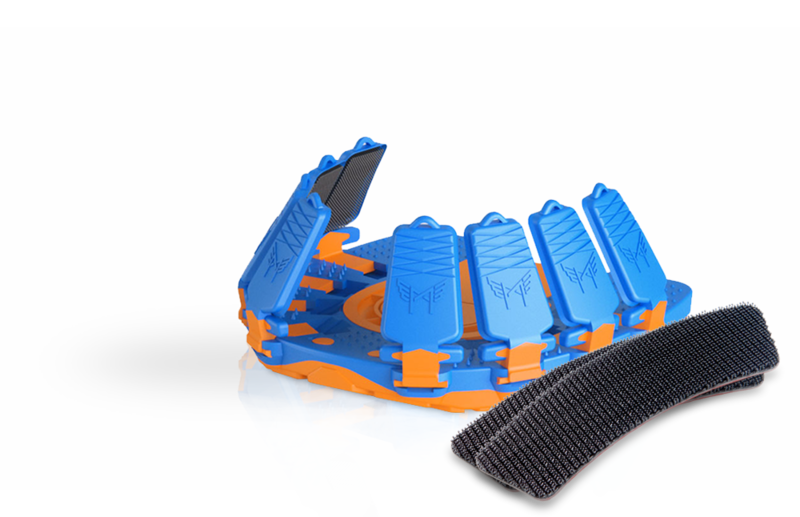 If necessary, your horse can wear the Mega-LOCK System for longer periods.